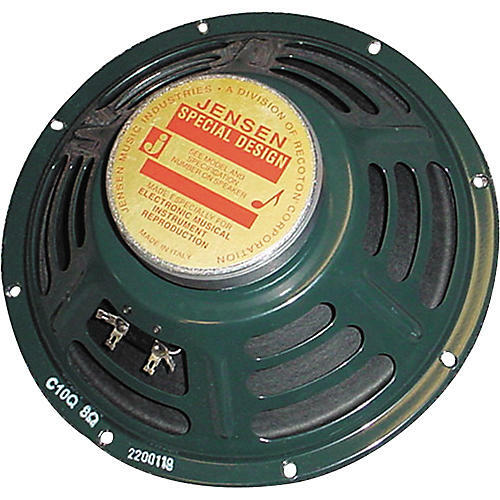 The Jensen 'C' Series provides pristine vintage tone coupled with the cost and weight advantages of ceramic magnets. Originally developed in the 1960s to meet the ever increasing demands of the emerging pop music industry, the 'C' Series has remained influential ever since. 8/16 ohms.